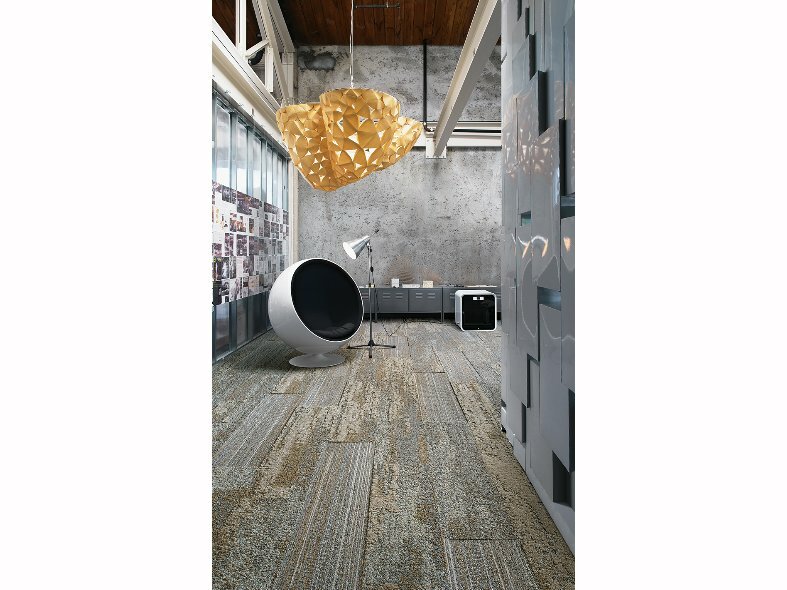 A collection of NF400 and NF401 Skinny Planks ranges inspired by weathered wood and rocks. 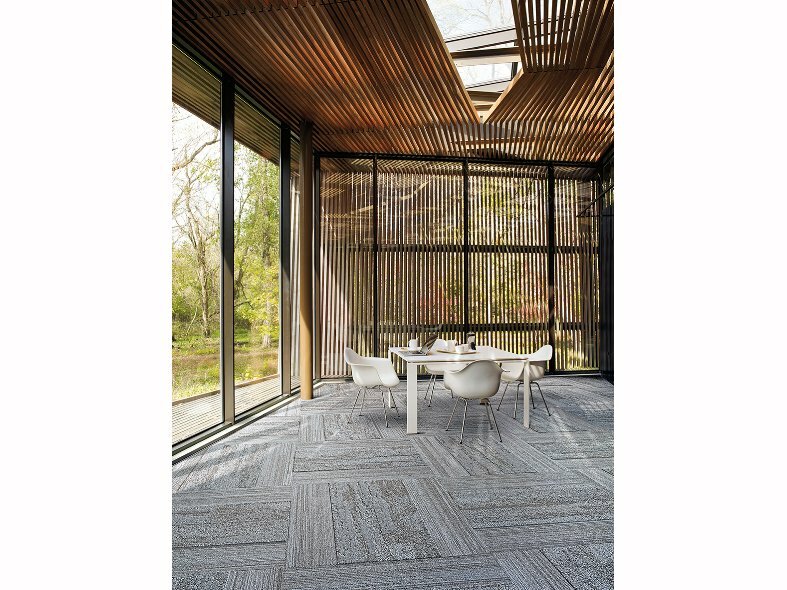 NF400 features a pattern of delicate grooves and striations that run the length of the plank like glacial rock, while NF401 explores these natural elements with more variation in texture and pile height, producing a more pronounced effect when its surface meets light. 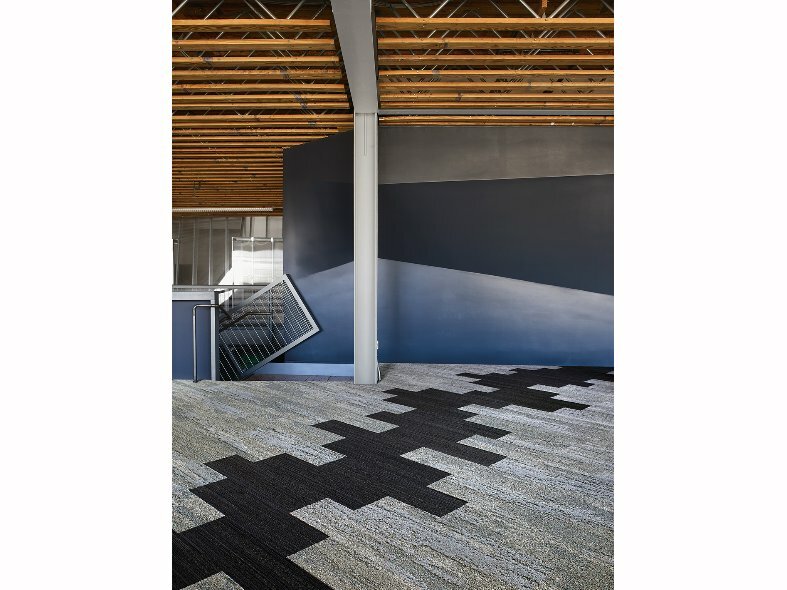 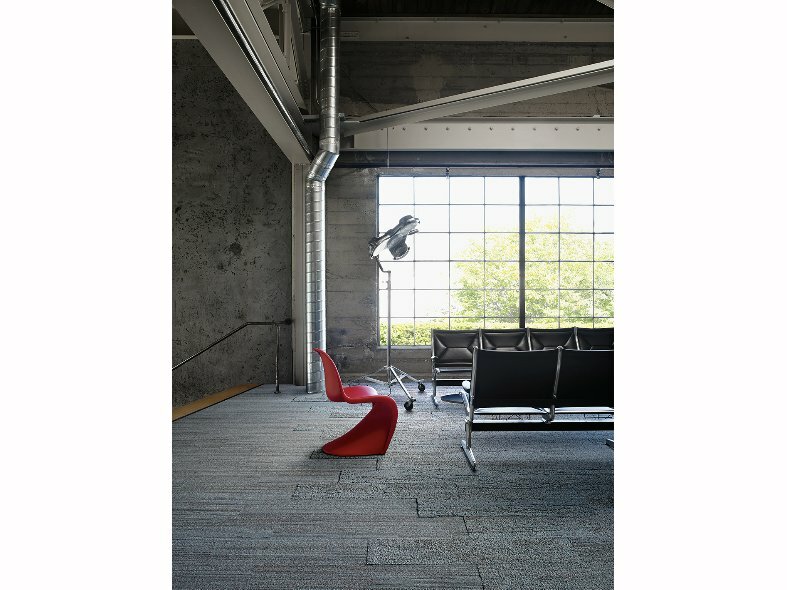 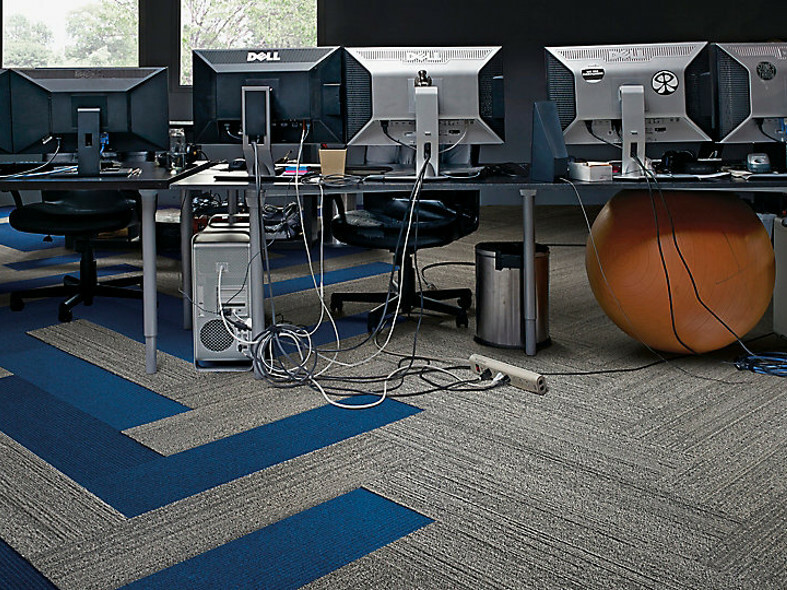 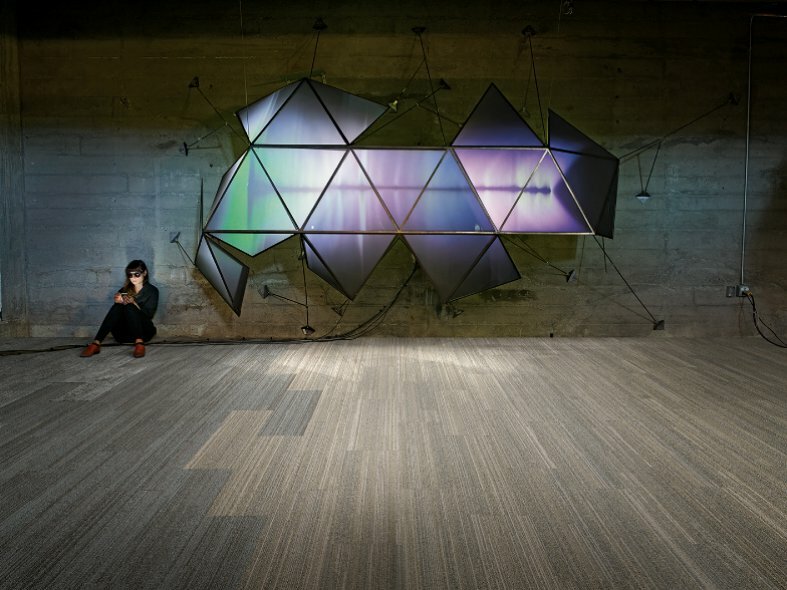 Near & Far is available in eight colourways, which can be used to create one-of-a-kind floor designs in commercial interiors of all types.